How To Start A Blog??? 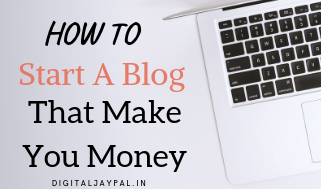 Hello Friends, I Know You Want to share your creativity with the world and start your own Online Money Making blog? I got you covered with this step-by-step guide for new rising star bloggers! हेल्लो दोस्तो। आप अगर इस पेज पर आए है तो जरूर आप A2 HOSTING के बारे मैं जानने आए होगे? या फिर इसे अच्छे डिस्काउंट ऑफर से खरीदने के लिए आए होगे? आपको कौन सा Plan buy करना चाहिए? Shared Hosting में, 3 option दिए जाते हैं जिन्हें आप चुन सकते हैं। लेकिन आपके लिए कोनसा अच्छा रहेगा? 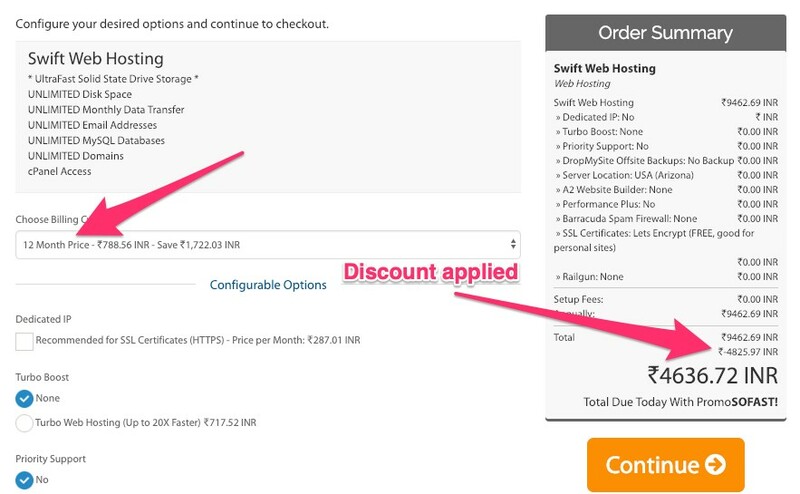 This is a shared hosting plan which is best suitable (and cheapest) for the newbies. Click at Continue, Enter your details and Credit Card info at next page. Hello Friends. 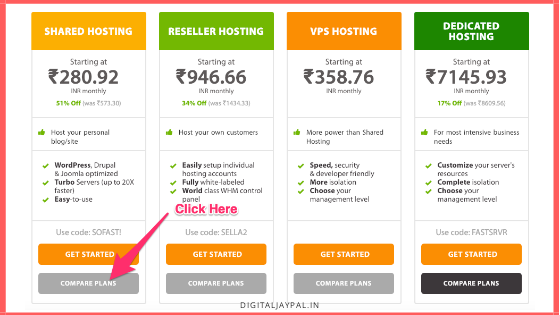 I'm JAYPAL THAKOR founder of" DIGITALJAYPAL ". 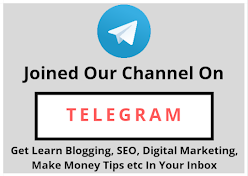 I'm professional blogger, digital marketer, youtuber and small entrepreneur from Gujarat, India. 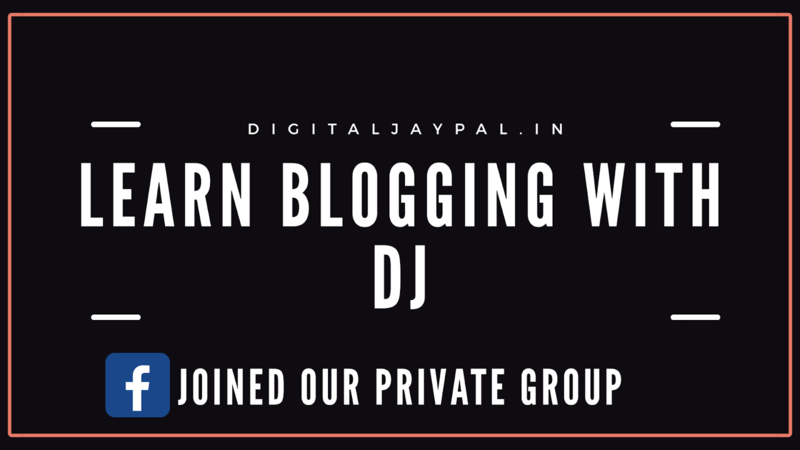 Here at DIGITALJAYPAL, I write a Blogging, SEO, Digital Marketing, Make Money Tips And Business Idea. 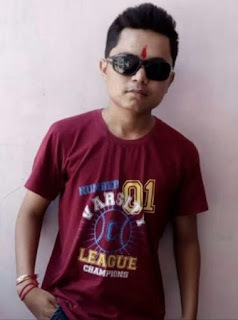 Successful Blogger कैसे बने? Step By Step Full Detail In Hindi.